Today, Crown Princess Victoria completed her seventeenth hike through Sweden’s provinces, this time in Norbotten. The hike started with a ski walk on a river with the Kalix ski club and members of the public where the Crown Princess heard stories about Nordanskär, a Swedish island. Afterward, Crown Princess Victoria took part in several activities at Vinterlandet på Strandängarna. She watched the junior Vasasloppet race and gave the gold medal to Kerstin, the 3-year-old girl who won the race. She also made ice sculptures and she watched as the Kalix’s hockey and bandy associations showed their skills on the ice rink. Crown Princess Victoria continued her hike on the Kalix river on her way to Vassholmen. In Vassholmen, the Crown Princess and those who accompanied her had lunch. The lunch was made with food from Norbotten and she had the opportunity to learn more about Vassholmen. For this hike, Crown Princess Victoria wore a very appropriate outfit choosing her Tretorn Arch Jacket with Fjällraven Keb Eco Shell Jacket and Fjällraven pants. She paired the outfit with her Fjällraven backpack and Lill Sport gloves which she had already worn to several hikes before. Her white hat was specifically made for this hike. 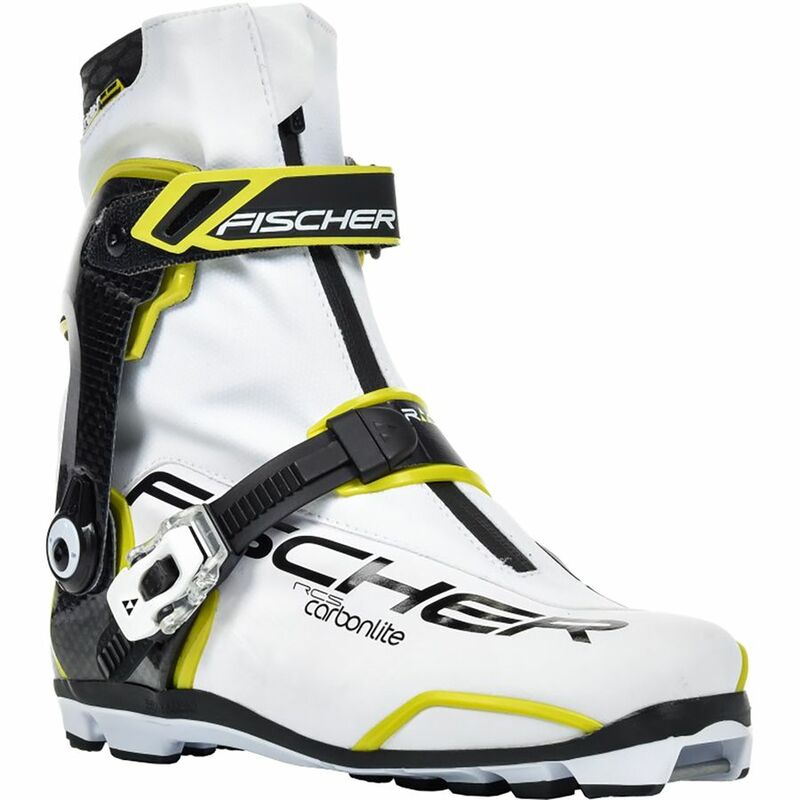 For her skiwear, the Crown Princess selected a pair of skis and ski boots from Fischer.